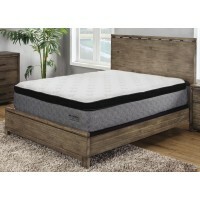 Save Hundreds off Department Stores and Big Chain Store Prices. 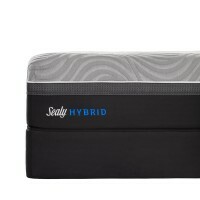 All Our Mattresses Are 50 to 75% Off Retail Prices. 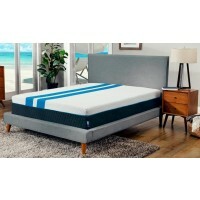 ​LOWEST PRICE GUARANTEE - Find The Same Mattress Anywhere Else and We'll Beat it! GUARANTEED! 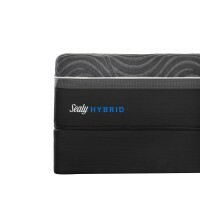 A hybrid mattress combines a steel coil support system with one or more types of foam, such as polyurethane, memory (viscoelastic) or latex, as well as foams that contain gel or other materials. 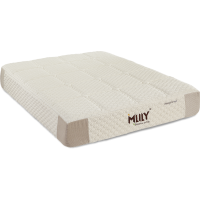 Specialty foam mattresses use one or more types of foam as the support system. The foam may be polyurethane, memory (viscoelastic) or latex, and can contain gel or other materials. 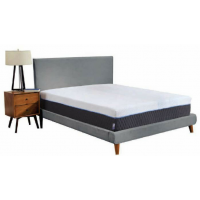 The foam can be manufactured in a variety of shapes and densities to offer consumers a mattress that has different comfort, feel and heat dissipation features.